Line – X Ultra Launched! 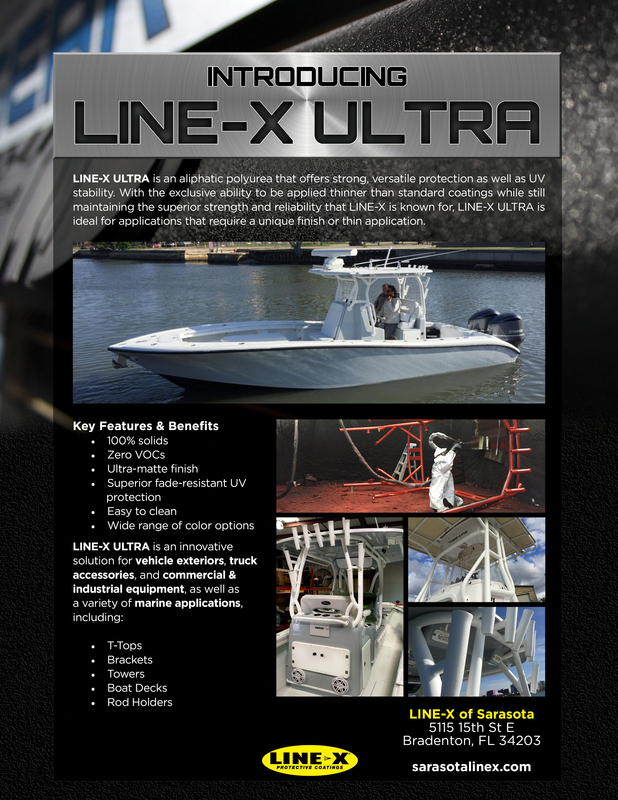 LINE-X ULTRA is an aliphatic polyurea that offers strong, versatile protection as well as UV stability. 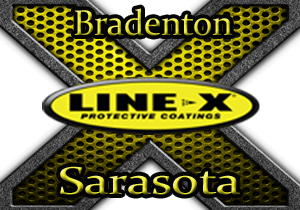 With the exclusive ability to be applied thinner than standard coatings while still maintaining the superior strength and reliability that LINE-X is known for, LINE-X ULTRA is ideal for applications that require a unique finish or thin application.